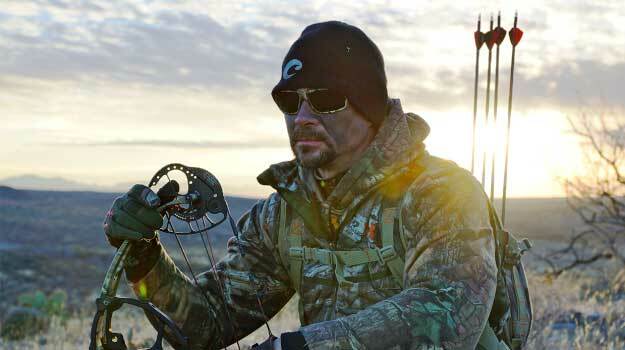 New for fall, Costa Sunglasses has released six of its styles in the Mossy Oak Shadow Grass Blades frame color. The Mossy Oak Shadow Grass Blades pattern is known for its precisely arranged blades of grass, designed to help hunters and anglers disappear in the marsh. The new frame color is available in Costa’s Corbina, Fantail, Fisch, Hatch, Rockport and Tuna Alley. Each of these frames features Costa’s signature performance technology, such as sturdy integral hinges, nearly indestructible co-injected nylon frame construction and no-slip Hydrolite™ nose pads and interior linings. All work together to provide Costa’s “forget-they’re-on” fit. The Blades styles are available with Costa’s patented 580™ lens technology. The lenses block yellow light – the harshest light – from entering the eye, allowing the eye to truly relax. The result is razor sharp color enhancement and unparalleled polarization. All Costa sunglasses are 100-percent polarized, eliminate glare and protect against harmful UV rays. 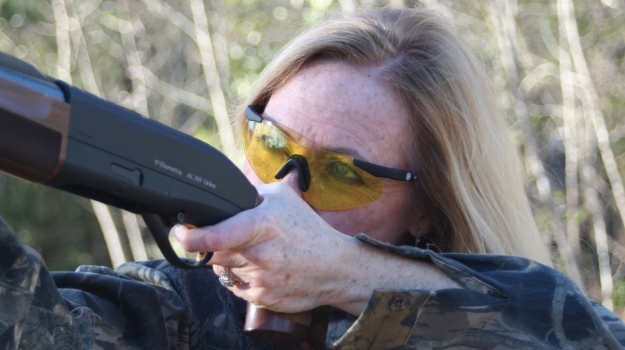 Costa’s 580 lenses are offered in either hard-coated, optically-ground glass (580G) or super lightweight, impact-resistant polycarbonate (580P). Available lens colors include gray, copper, amber, sunrise, and blue, green and silver mirror. The specialty sunrise lens is ideal for early morning or late afternoon prime hunting and fishing hours, when outside light is low. 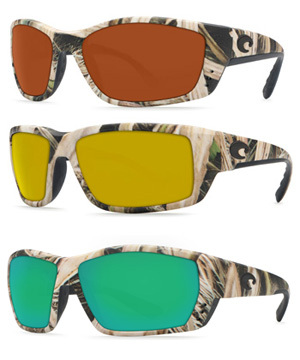 Costa’s new sunglass styles featuring Mossy Oak Shadow Grass Blades will be available at authorized Costa retail outlets and online at www.costadelmar.com. Retail prices for these new styles will start at $159. 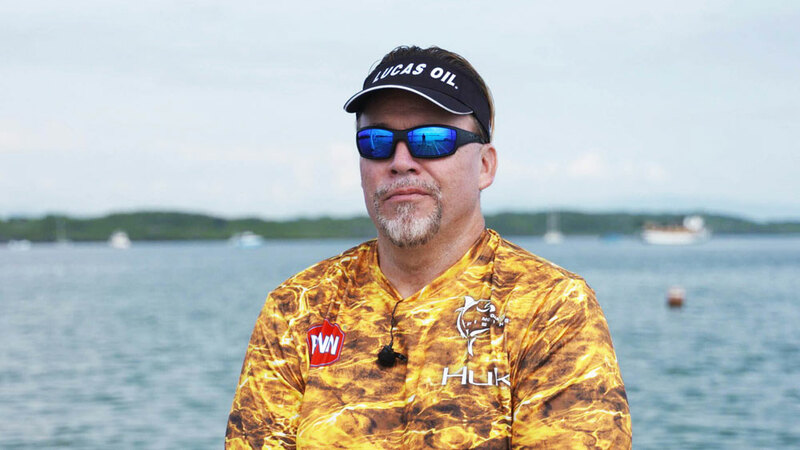 Costa Del Mar is an officially licensed partner of Haas Outdoors Inc.